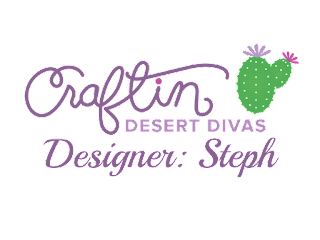 Craftin Desert Divas Blog: How The Duck Are You? Hello CDD Fans! 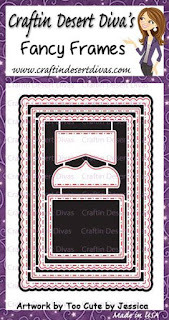 DT Steph, from Paper Piecing by Steph, here to share with you a card I made featuring the Animal Antics stamp set that is on sale right now for the next 3 days! 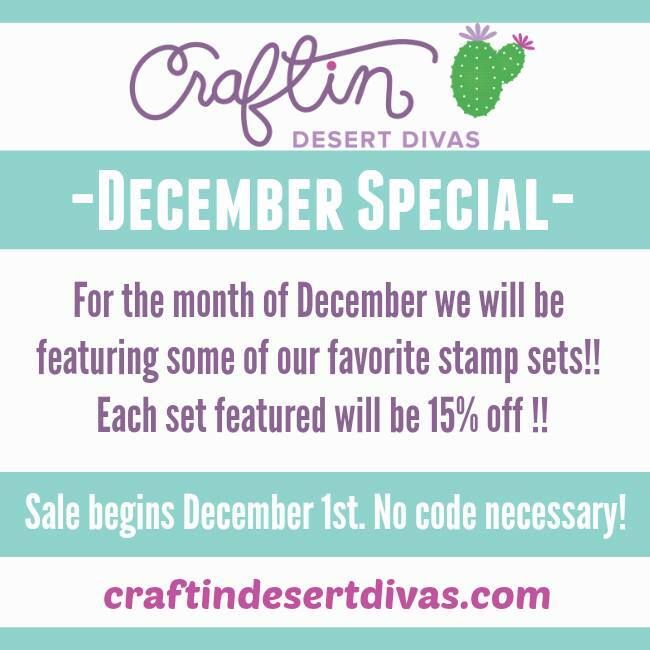 (Dec. 13, 14 & 15) The stamp set is so cute and goes so well with CDD's animal stamps and some of the new Digi stamps! 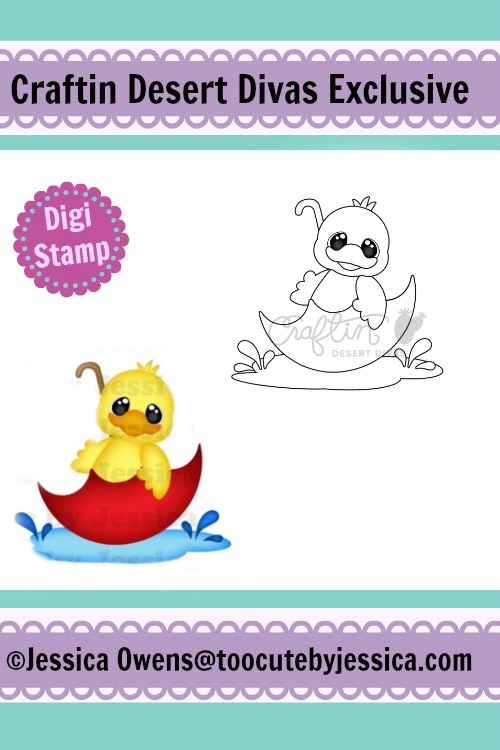 I used the digi stamp, Umbrella Duck, and he is only .99 cents, as a matter of fact all digis are .99 cents! 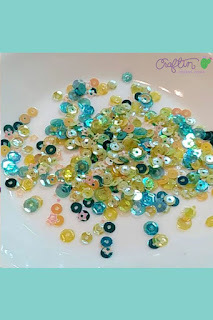 I also used Fancy Frames dies for the scallop layer and Emerald Isle sequins. 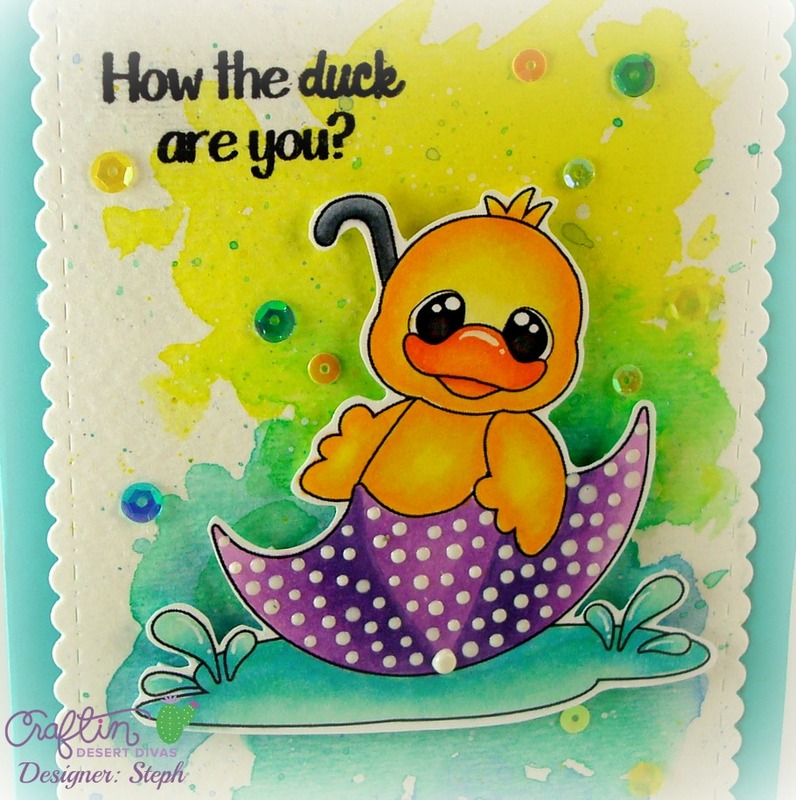 I colored the duck with Copic markers and watercolored the background. 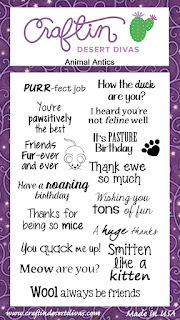 Close up of my lil guy! 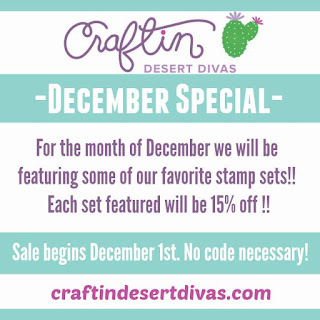 Every 3 days a new stamp set will be showcased and on sale for 15% off! 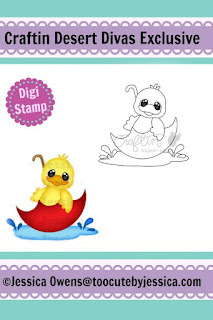 Be sure to check the CDD blog everyday to see the featured stamp set. Cute card and I love the polka dotted umbrella!